Contact us today for a FREE, no-obligation estimate. Include your phone number and someone will respond by phone shortly. For years, AP Plumbing has been the perferred plumbers of families and business throughout Hampton Roads/Tidewater. Customers love us because we are fast, reliable and trustworthy. When you hire AP Plumbing, your home or business is in good hands! 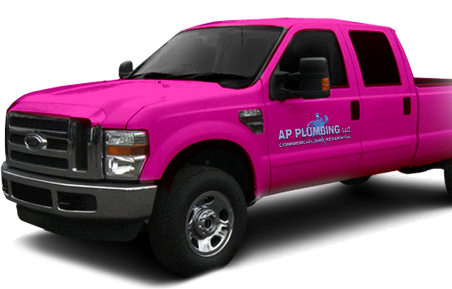 At AP Plumbing, we fully service all of your plumbing needs. No matter what your project requires, give us a call! AP PLUMBING is a family owned and locally operated residential/commerical plumbing company in the Hampton Roads area. We treat your home as if it were our home. While in your home you can rest assured that we will respect your home and belongings. We are liscnesed and bonded so you know that you will get top notch care. We even offer emergency service because we know if your plumbing or heating goes down, you want it back up – FAST! Emergency Service - Your plumbing problems don’t stick to a schedule, so why wait for a solution? Call now for a fast, friendly, and fair solution. Up Front Pricing - No risk or hidden charges. Know approximately what you will pay before we even get started.